Dr. Cheryl Bauman, with roots in Australia and Canada, is a global evangelist for face-to-face communications. 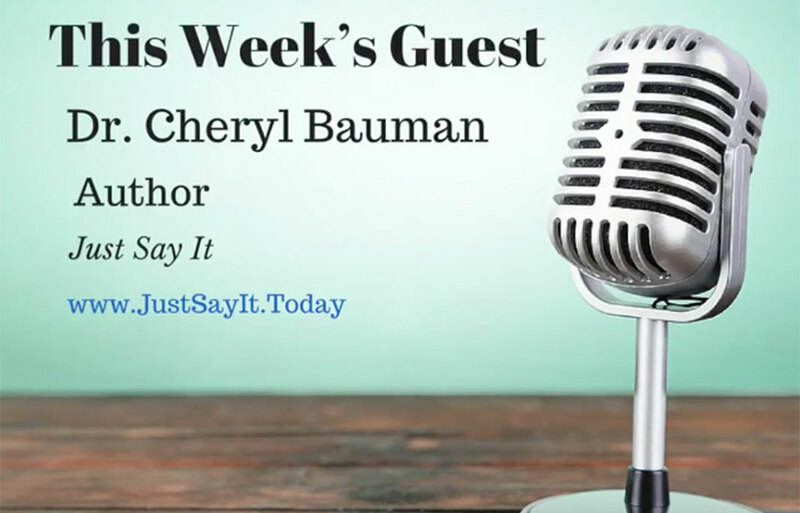 In this increasingly digital age, Dr. Bauman, author of Just Say It, is reintroducing the world to the many benefits of holding face-to-face meetings – and sharing her insights on how to make those interactions even more successful. To demonstrate her point, this week Dr. Bauman joins reputation coach and Monday Morning Radio host Dean Rotbart via a Skype video call, so you can both see and hear her business communications insights.